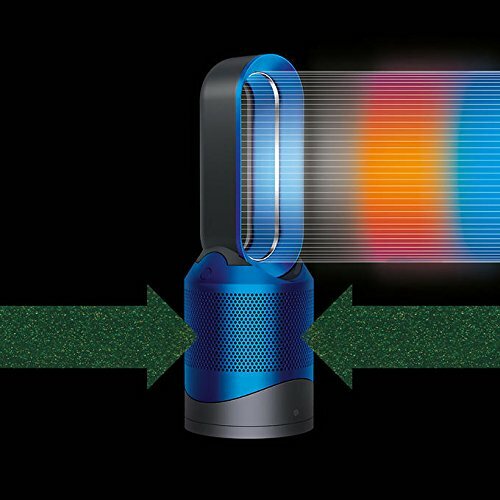 The Dyson Pure Hot+Cool purifier heater has triple functionality. 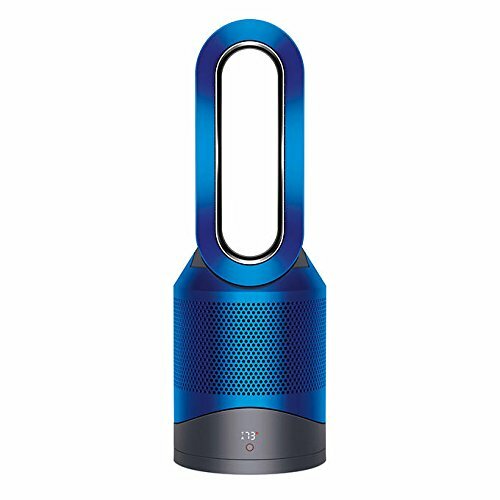 It quickly heats the whole room in winter, keeps you cool as a fan in summer, and purifies all year round. 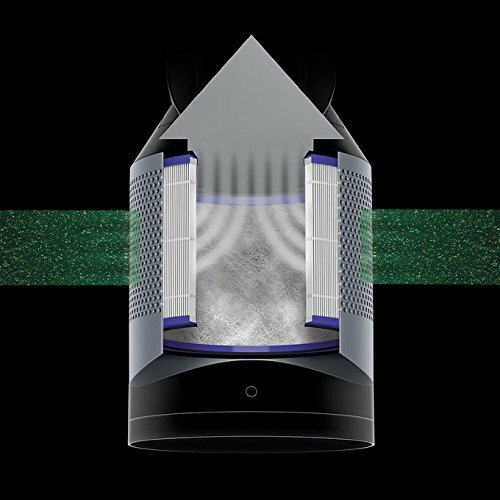 As a purifier, it removes 99.97% of allergens as small as 0.3 microns from your home - including mold, pollen, bacteria and pet dander. Its 360 , vacuum-sealed glass HEPA filter also helps capture odors and harmful toxins. 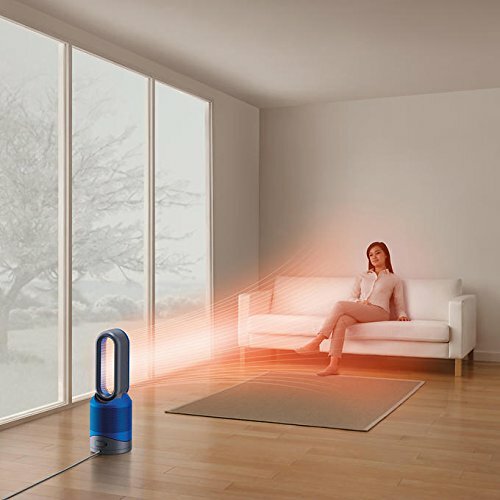 And whether heating or cooling, Jet Focus Control lets you select personal mode for a powerful stream of focused air, or diffused mode for wide projection. The machine also features a sleep timer and an easy-to-clean aperture.